I love to make this when I find boneless skinless chicken breasts on sale for around $1.99/lb. 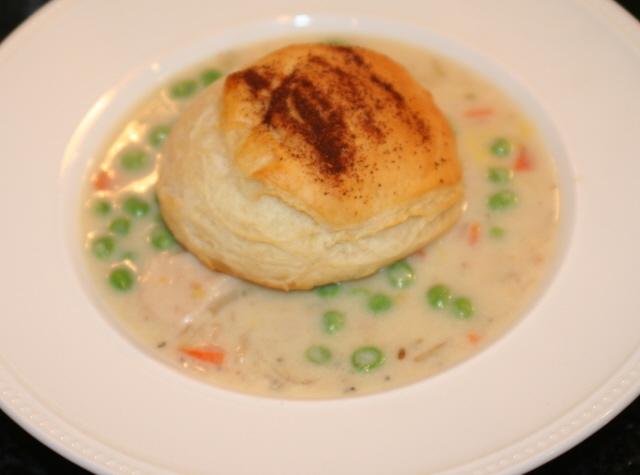 This is a creamy chicken pot pie in the form of soup. It’s perfect for a day when you need some good comfort food. I wouldn’t go so far to say it’s healthy, although it does have a nice helping of veggies. (The butter and cream probably cancel that out, however!) It makes quite a bit, and the leftovers are almost better than the original meal. Letting the flavors sit together overnight gives it an even richer taste the next day. This recipe is inspired by a Rachel Ray recipe. Below I have my version with step-by-step instructions and pictures! 1. Preheat oven according to package directions and arrange biscuits on cookie sheet. You will might have extra biscuits. 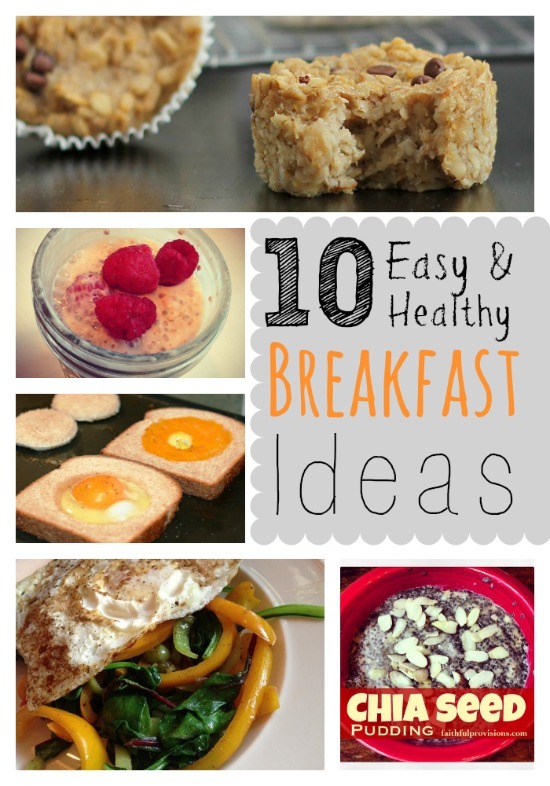 Save them for ham and cheese or egg and cheese breakfast sandwiches the next morning. Sprinkle biscuits with a little paprika or chili powder and bake for 10 to 12 minutes. 2. 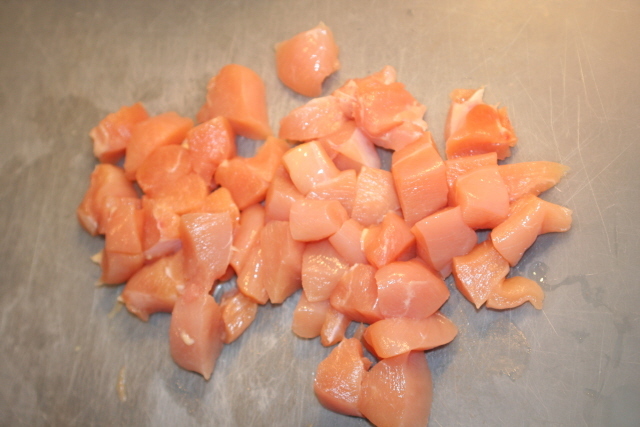 Cut chicken into cubes. 3. In a medium pot over medium to medium high heat, cook chicken in butter 2 minutes then add veggies and season with salt and pepper and seasoning. (If you use the Montreal Seasoning, DO NOT add salt and pepper, it already has ALOT!) Cook 5 minutes more, add flour cook another minute. 4. 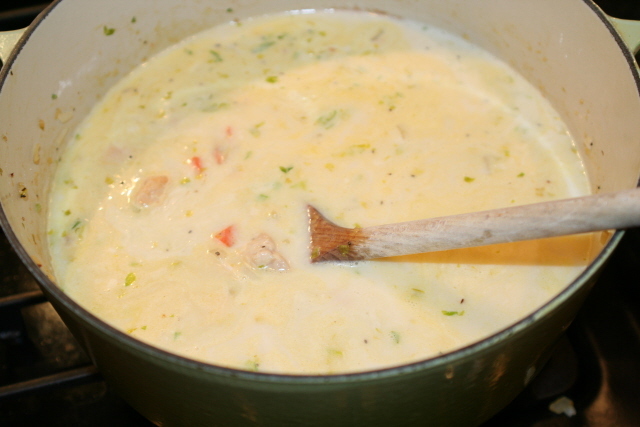 Add potatoes, then stir in whole milk (half and half or cream) and chicken stock. Add nutmeg. Bring soup to a boil by raising heat, then turn heat back to simmer and cook soup another 10 minutes. Adjust seasonings. Add peas. Stir in to warm them through a minute. TIP: If the soup is not thick enough for you, take 1-2 T of flour with some of the warm liquid in a separate cup and mix until it has no lumps. It will be a thick gravy-like consistency, then add to the soup. Stir and it will thicken within about 15 minutes. Serve mugs of soup with biscuits on top to cap the mug: chicken mug pies! Preheat oven according to package directions and arrange biscuits on cookie sheet. (If you have extra biscuits leftover, save them for ham and cheese or egg and cheese breakfast sandwiches the next morning.) Sprinkle biscuits with a little paprika or chili powder and bake for 10 to 12 minutes. 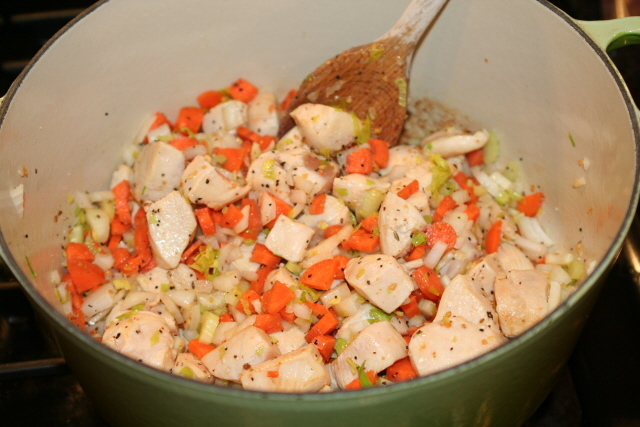 In a medium pot over medium to medium high heat, cook chicken in butter for two minutes. Cook 5 minutes more, add flour, cook another minute. Add potatoes, then stir in whole milk (half and half or cream) and chicken stock. 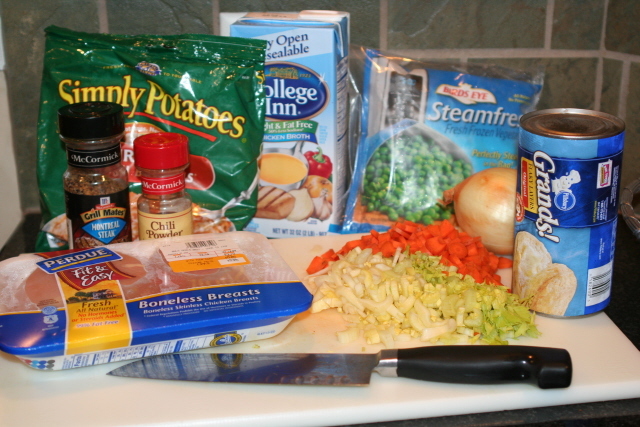 Bring soup to a boil by raising heat, then turn heat back to simmer and cook soup another 10 minutes. Add peas, stirring to warm through. If the soup is not thick enough for you, take 1-2 T of flour with some of the warm liquid in a separate cup and mix until it has no lumps. It will be a thick gravy-like consistency, then add to the soup. Stir and it will thicken within about 15 minutes. 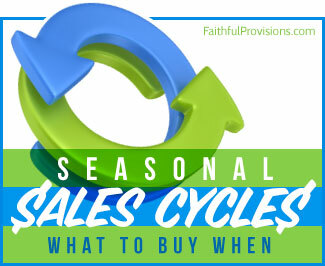 Find more great Soup Recipes on Faithful Provisions. Just to let you know there is a Montreal Chicken Seasoning – that is awesome as well! thanks I going to give it a try! I love your directions and details !!! Just the other night my husband mentioned getting some frozen chicken pot pies (good for church nights). So I may want to try this recipe soon! Kelly, do you have a tab that lists all your recipes? I made this recipe with the steak seasoning. My hubs loved it! We halved the biscuits and spread the mixture on top, kind of like biscuits and gravy. It is very good reheated the next day as well. Thanks for the neverending meal ideas! Looks good. How many does this recipe serve? Looks delicious!!! Can’t wait to try it!!! I have a regular pot pie in the oven right now but this looks soooo easy I’m going to have to try it the next time I get one of those pot pie cravings!